Welcome! 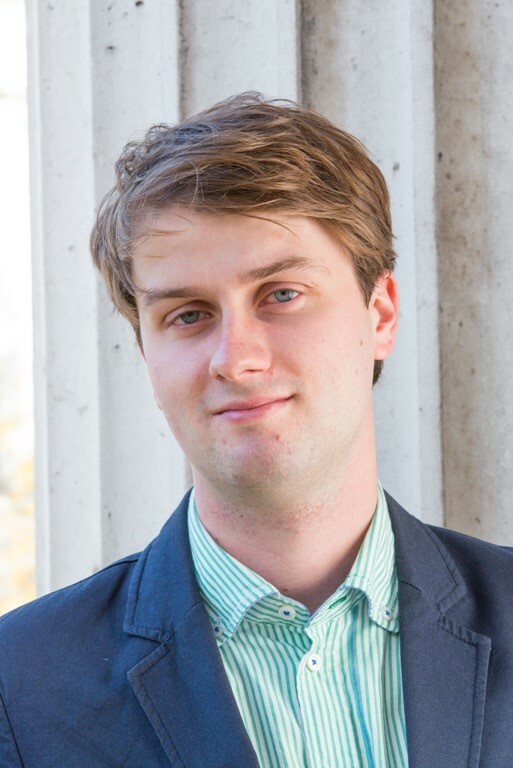 My name is Mateusz Myśliwski and I am a PhD Candidate in Economics at University College London (UCL). My research fields are Empirical Industrial Organization, Applied Microeconomics, Structural Econometrics, and Urban Economics. In particular, I am interested in how dynamic oligopoly games and models of consumer search can be used to study the effects of market frictions on pricing and competition. In my job market paper I estimate a search model to evaluate the value of information provided by brokers in the UK mortgage industry. I am on the 2018/19 academic job market, available for interviews at the EEA Job Market Meetings in Naples, RES PhD Meetings in London, and ASSA Meetings in Atlanta.